Easy-to-use forms for Android phones and tablets managed in one office system. Versatile applications including job sheets, signature capture, delivery notes, inspections, risk assessment, timesheets, onsite ordering, service and installation used in industries such as food hygiene and health & safety auditing, construction, service & installation engineering, biosciences, vehicle hire & repair, plumbing and heating. Use smartphones, tablets and laptops to replace paper forms with fast and efficient electronic forms. Drag 'n' drop, one-by-one or batch job dispatch with pre-defined job data, attachments and customer info. View & edit forms anywhere, anytime. Status management & PDF reports accessible from anywhere in the world. Automated e-mails, PDFs, spreadsheets, documents and alerts. Follow-up job processing. Third party system interface. Forms and job screens can send exactly the right details to operatives including location maps & training documents, and return exactly the right data, including validated data, calculated values and pricing tables. Customisable forms for signatures, photos, etc with document management, CRM, invoicing & back-office system offering real-time control and visibility of your workforce. Simple-to-use forms with signatures, photos, checklists, etc with PDF reports emailed automatically. This bespoke service maximises magic5’s potential to give you exactly what you need and as much control as you require with in-house or dedicated server space. 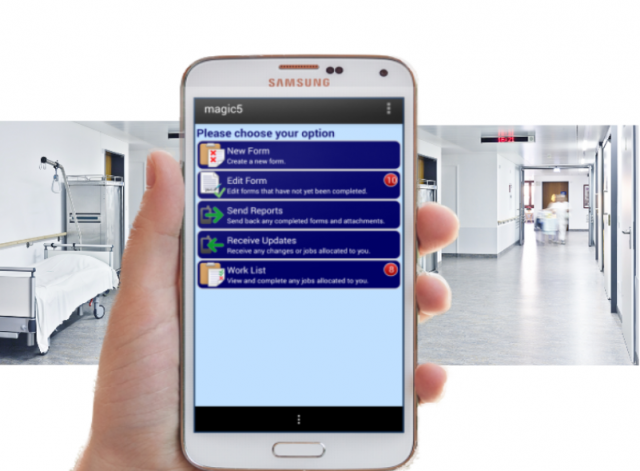 magic5 are developing a link with Sage to send and receive data directly to and from a mobile device. magic5 software is fantastic. It helps me record all the data I need, as well as customer’s signature on completion of my callouts – much easier and better than filing paper based worksheets. I recommend it to other people too!! Thanks for supplying a great product. Keep up the good work. 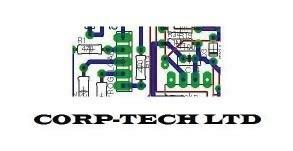 I recommend the software to other engineers that we work with. The magic5 software has saved our business considerable administrative and professional staff time in the design, building and production of audit reports, which has resulted in improved accuracy, consistency and professionalism of reporting, as well as improved report turnaround for our clients, including restaurant groups such as Nandos. magic5 provide a service that is reliable, responsive and professional. 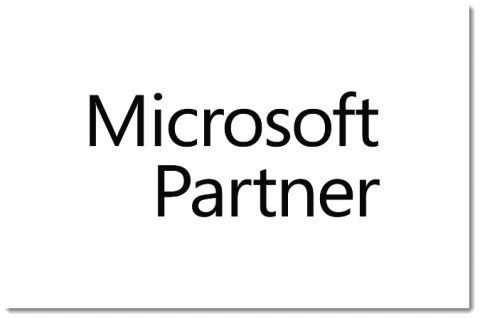 magic5 have provided a professional solution to our systems integration. With an intuitive administration system and a simple application compiler it has enabled a number of systems to be combined. The support offered has also enabled us to develop bespoke add-ons to tailor the system to our exact needs. Why would you choose magic5 over all the other mobile data apps on the market? What additional benefits can magic5 offer?